The heart is the beginning of the masterpiece; each heart is adorned with 8 dazzling cubic zirconia. 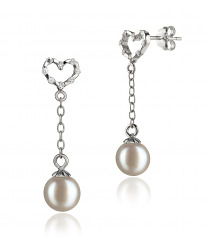 The heart releases the chains that bind them and out flows the beautiful and elegant small white pearls. 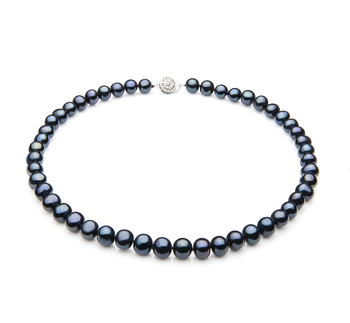 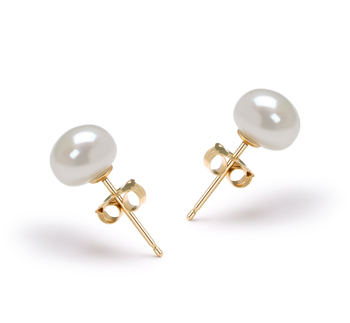 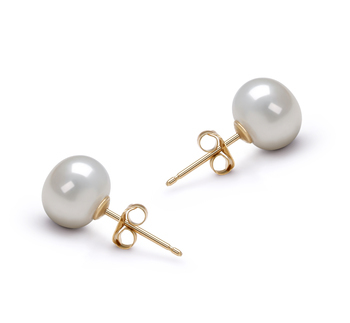 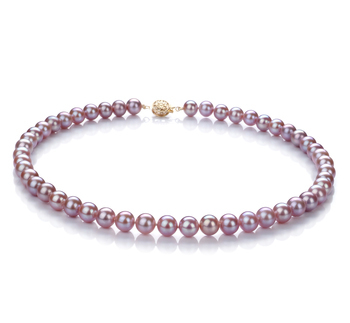 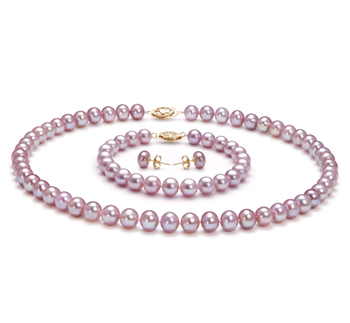 The perfect white pearls in every aspect. 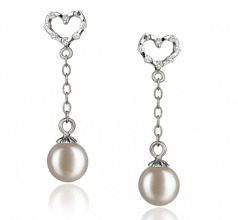 With a perfect (AAAA) round size, the spin softly from the magnificent hearts that hold their chains while the show stopping mirror like (AAAA) lustre drips from their surface.